Real Power offers a range of fully integrated mobile PTO shaft driven electric generators for your truck. Take your repair shop to your customer’s door with an integrated power system that offers no loss to work or payload capacity. 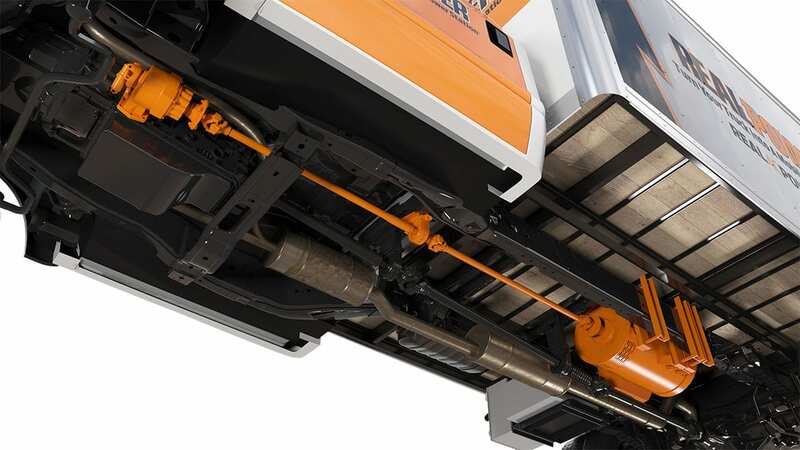 Real Power chassis-integrated generator systems provide more power in less space with better quality than any alternative. Across our full range of products, your nearly invisible generator system will give you all the power you need with the same piece of mind as plugging​ into a wall outlet.